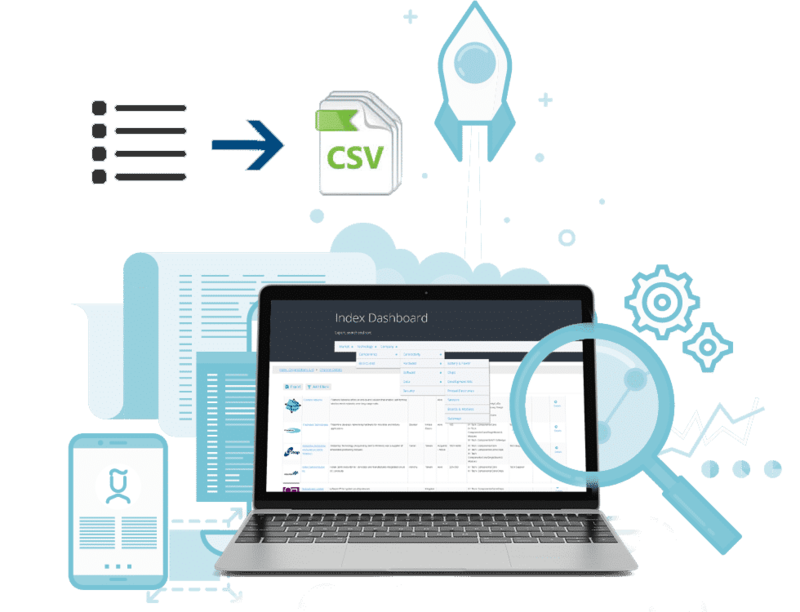 Looking for a podcast targeting Internet of Things product development and industry thought leaders? A list of available shows and highligh episodes. If video killed the radio star, podcasts have Frankensteined her back to life with a vengeance. 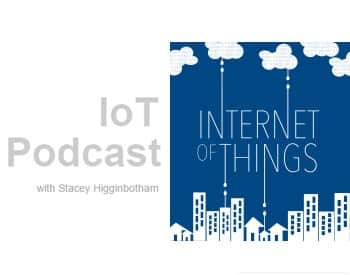 The Internet of Things is rife with topics for discussion, so its no surprise that there’s already a slew of IoT-focused podcasts to fill up your virtual dial. Whether hosted by journalists, makers, consultants, or software engineers, these shows can be a great way to keep up with the latest developments and hear interesting news, interviews and analysis. 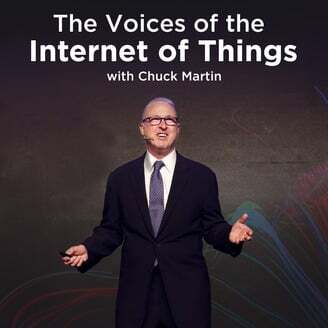 Description: "This show is for business leaders planning to employ the Internet of Things for their business or the business of their customers. 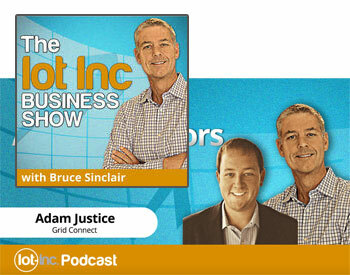 Listen to how IoT’s leading authorities use the Internet of Things to improve their business and create value"
Description: "So, the Internet of Things Podcast is a new podcast that will feel very familiar, with Kevin Tofel still coming on as my co-host, a weekly format, and my continuing quest to understand the technologies, use cases and business effects of the internet of things." Description: "Everything around us is getting smarter and more connected, and that technology is enabling a new class of smart, connected devices. 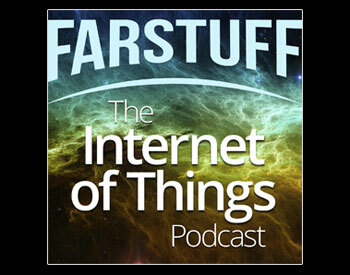 This Internet of Things (IoT) will transform our lives, and this weekly podcast helps you stay on top of it. Subscribe now for the latest news, plus deeper dives into IoT-enabling tech, interviews with people driving the IoT, mHealth, privacy and other societal implications, and more." 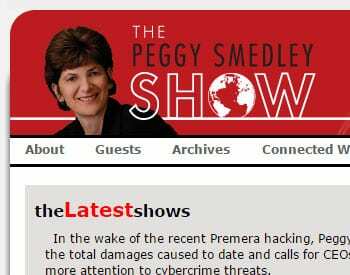 Description: "The Peggy Smedley Show, the voice of M2M and connected devices, is an informative, yet fun talk show..."
Description: "Conversations with people who are making a difference in the Internet of Things. These are the leading thinkers involved in driving and dealing with a connected world of billions of smart devices. Voices include executives at brands and ad agencies and business leaders across multiple industries. " 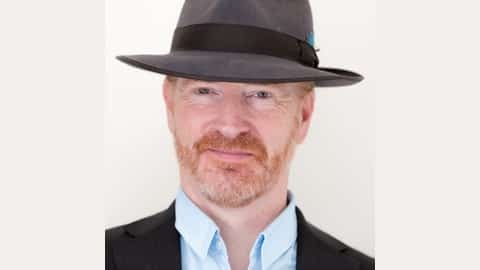 Description: "Tom Raftery, VP and Global Internet of Things Evangelist for SAP, hosts the IoT Heroes Show where he discusses the latest trends in the Internet of Things, and Digital Transformation with industry experts to discern where the technologies are headed. " "In the tradition of Who Owns the Future? and The Second Machine Age, an MIT Media Lab scientist imagines how everyday objects can intuit our needs and improve our lives." Brand Perfect -- How can brands join the internet of things? Trusted Software Alliance -- Joshua Corman - The Internet of "Things". What are the implications? - The Technology is Ready, So Where is the Internet of Things?